When we elect someone to represent us, we give them some measure of authority to make decisions for us about how we live our lives. This transfer of power over ourselves to another is one of the most important decisions any of us can make in our lifetimes. There is thus nothing more sacrosanct in civil society than to protect the rights of people to support, oppose, and vote for candidates for office. The formal and informal rules of politics are just as important—if not more important—than whether we win or lose. 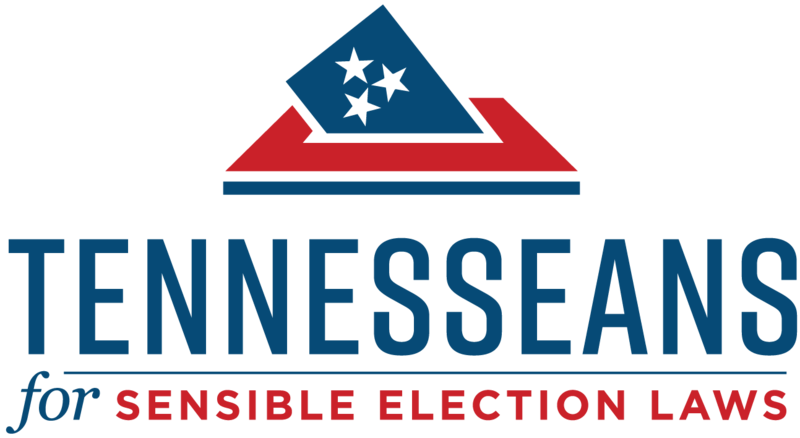 The State of Tennessee should not manipulate these rules to tilt the political playing field toward one major party or toward incumbents. “Money isn’t speech, it’s money,” has become a familiar refrain in politics today. But in the landmark Buckley v. Valeo case, the U.S. Supreme Court correctly reasoned that, in all practical senses, political speech would not exist in public debate unless candidates could spend money that their supporters donated to campaigns. It costs money to rent forums for town halls, house campaign offices, print yard signs, and advertise online. These expenditures can be crucial right before an election, when candidates need to make their closing arguments to the public in an effort to get out the vote. 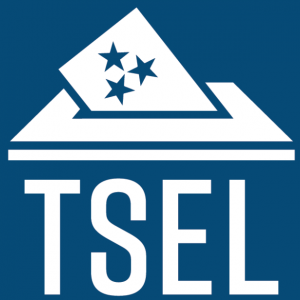 The State of Tennessee should not stifle speech by unreasonably restricting the flow of resources that enable public debate to happen in the first place.